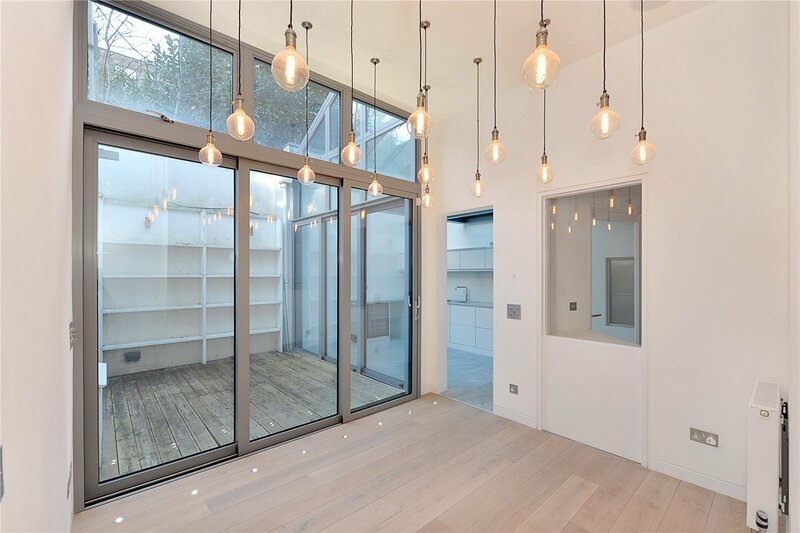 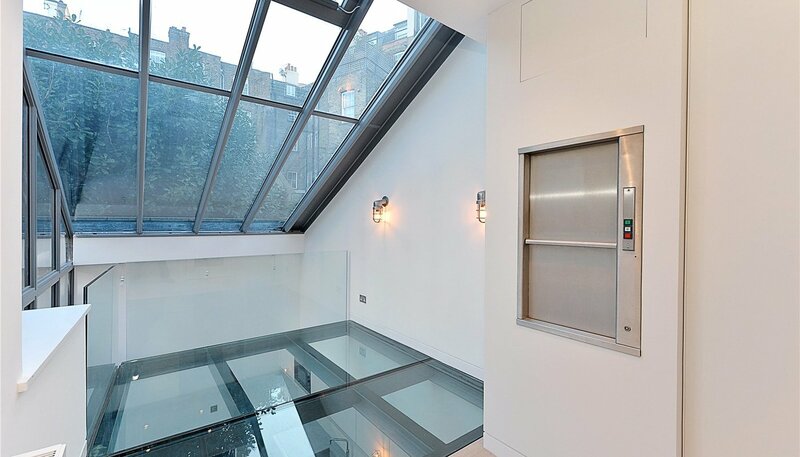 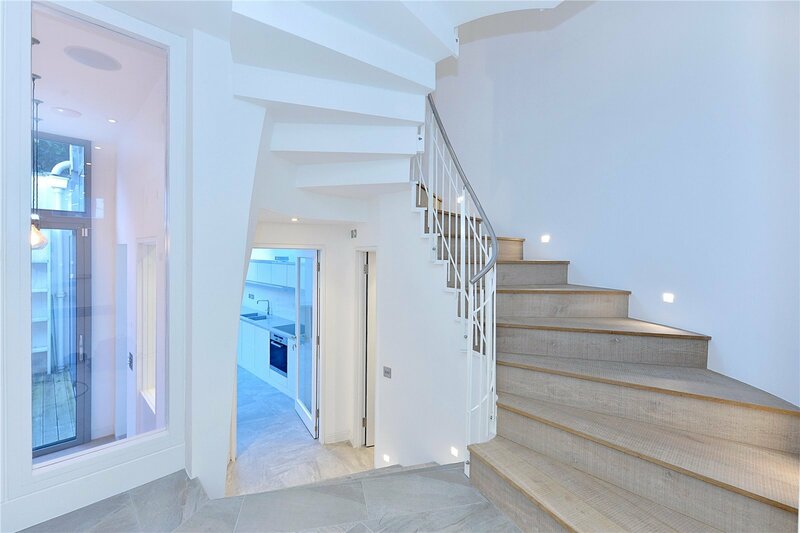 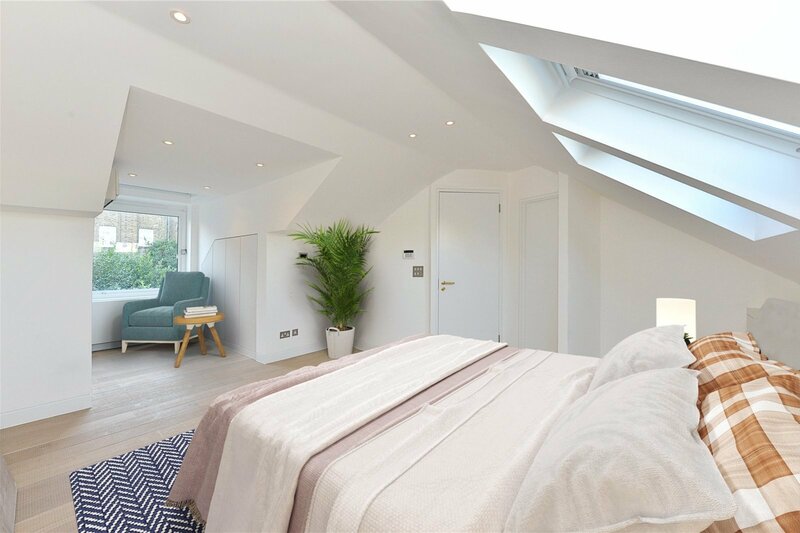 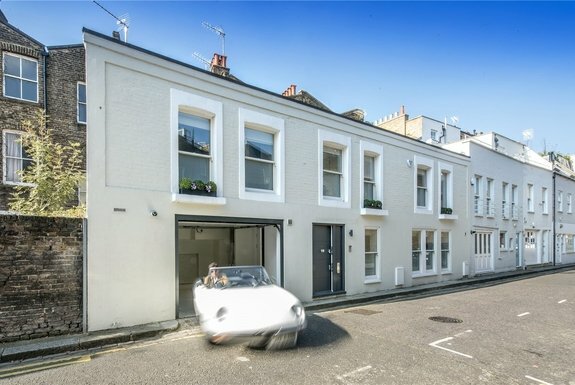 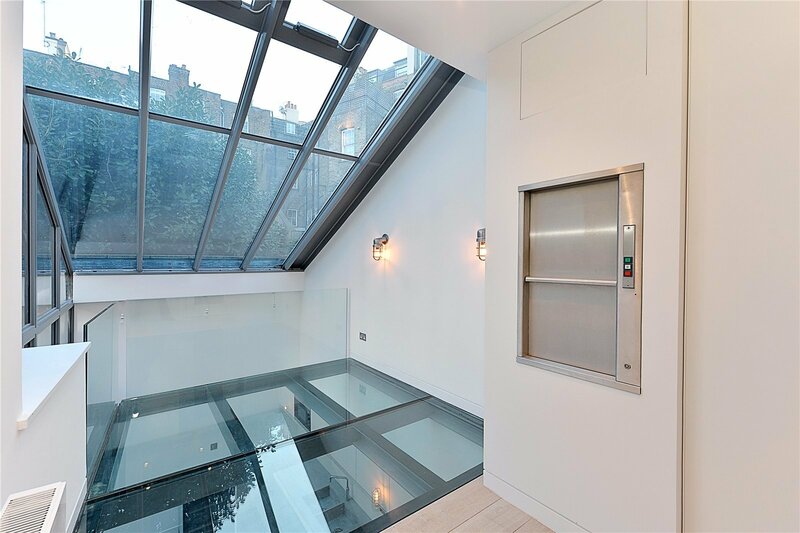 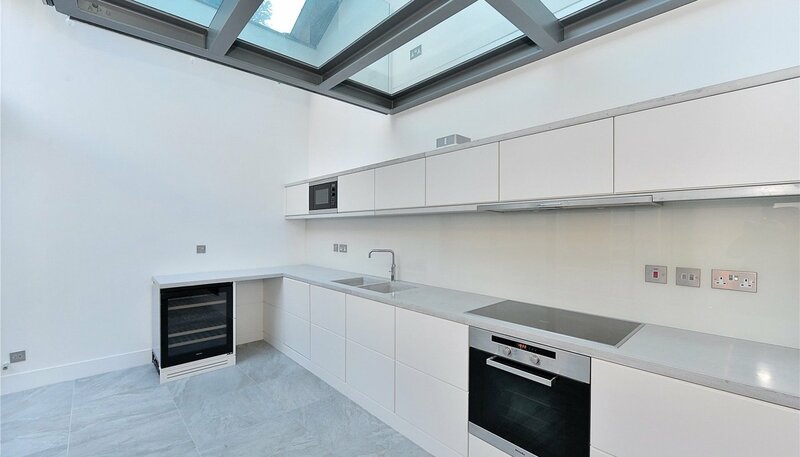 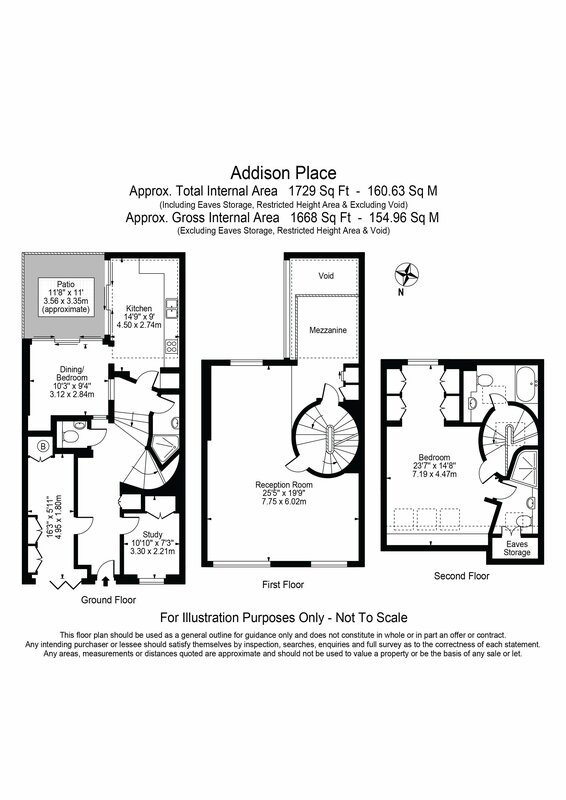 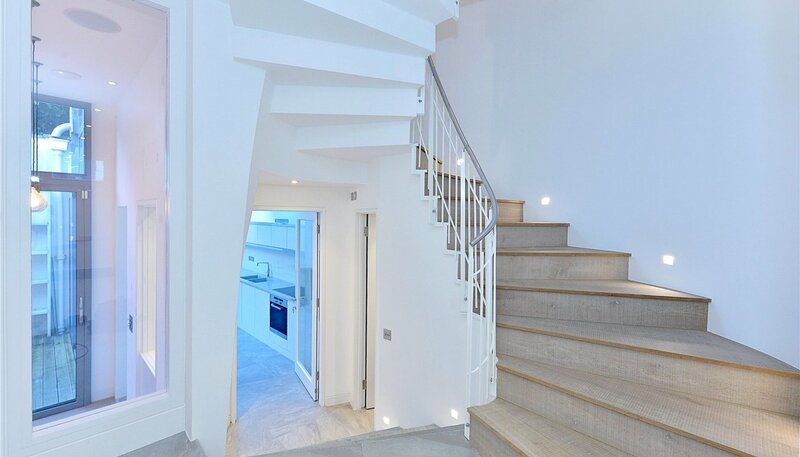 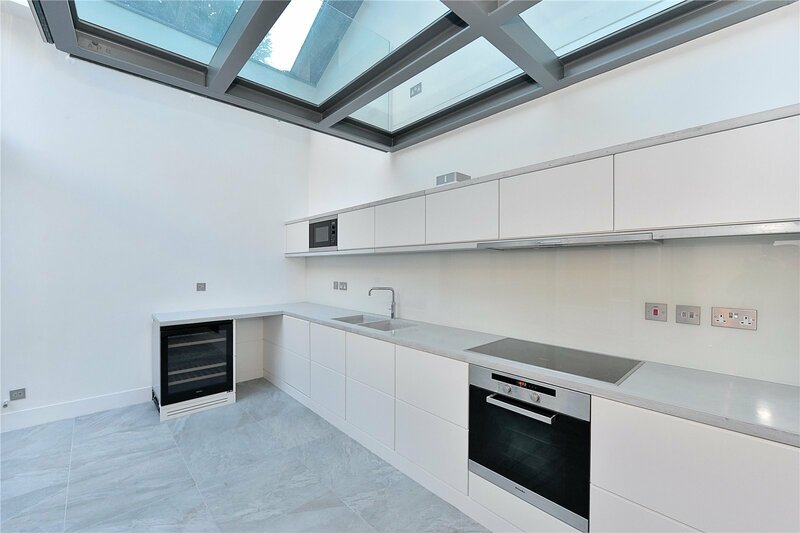 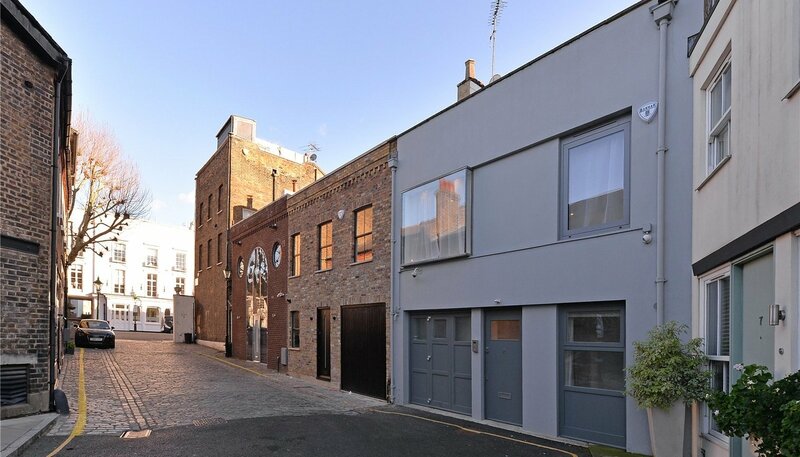 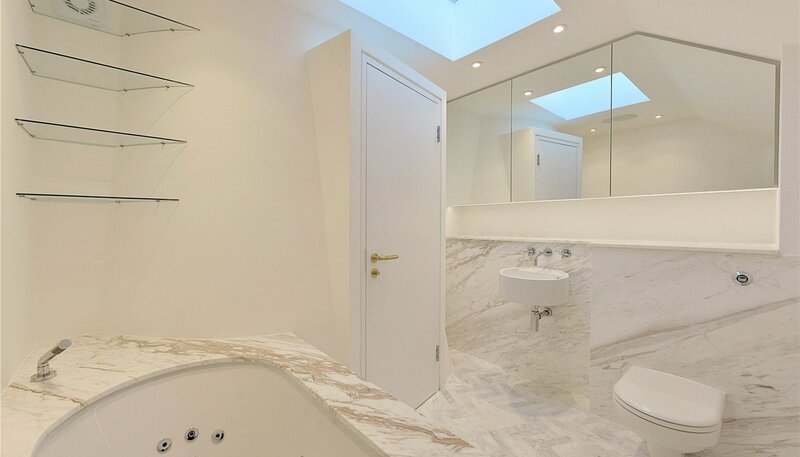 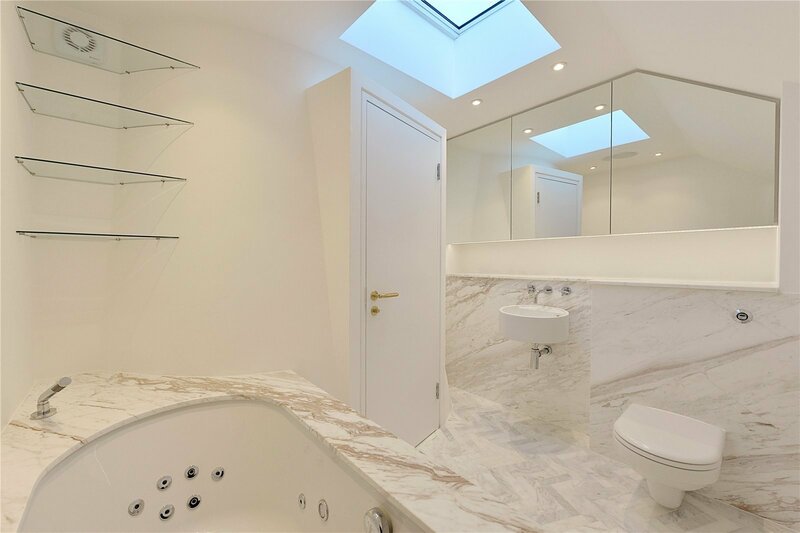 A contemporary mews house spread over three floors all above ground on the delightful Addison Place, W11, a highly sought after location in Holland Park. 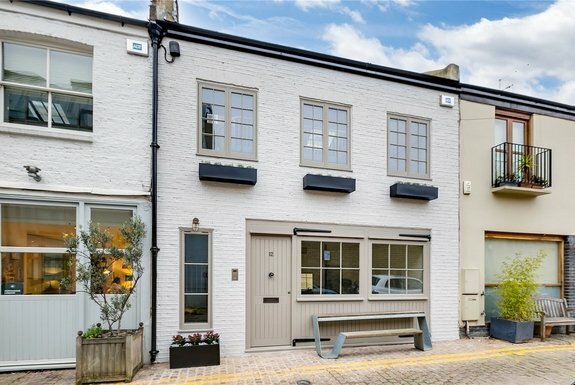 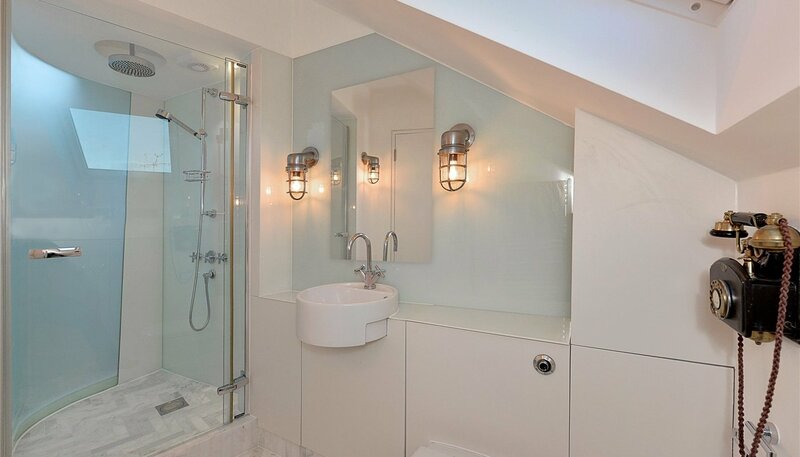 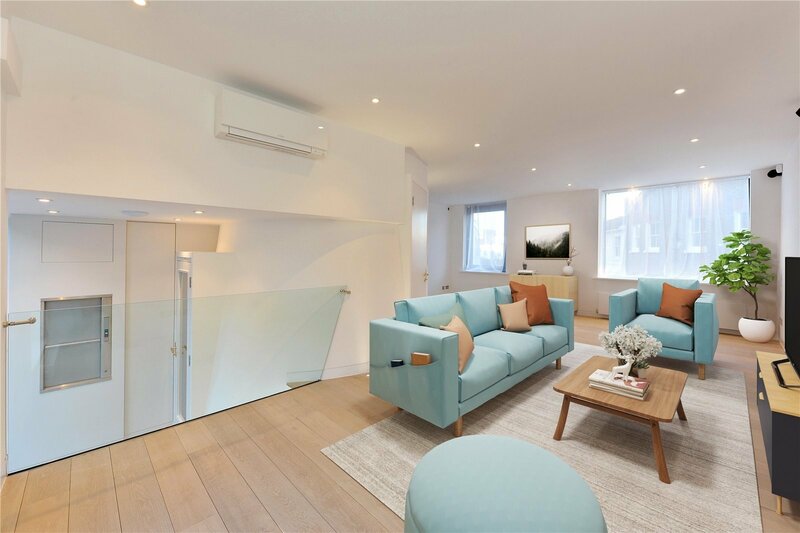 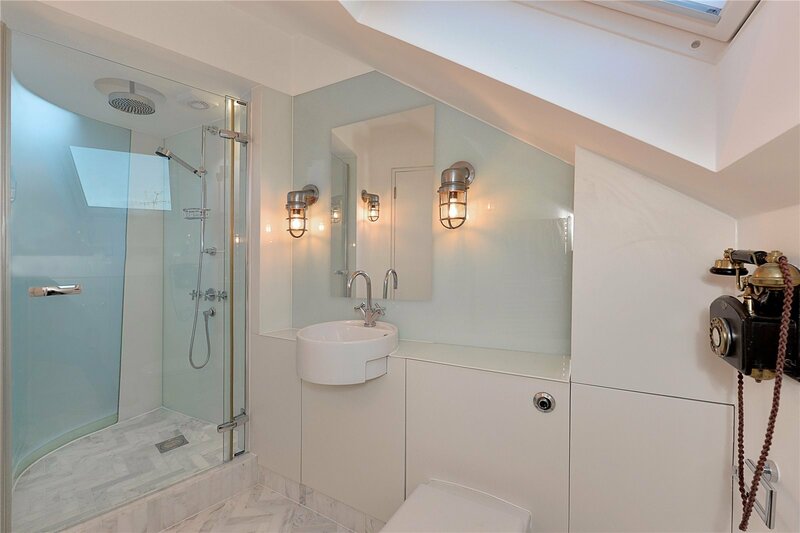 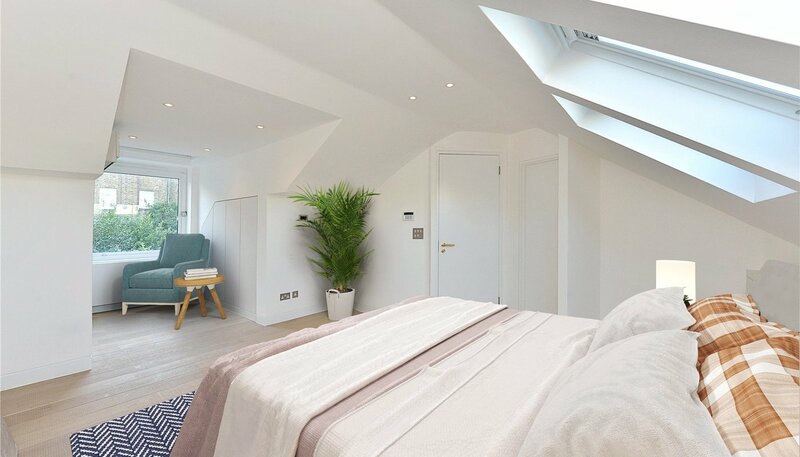 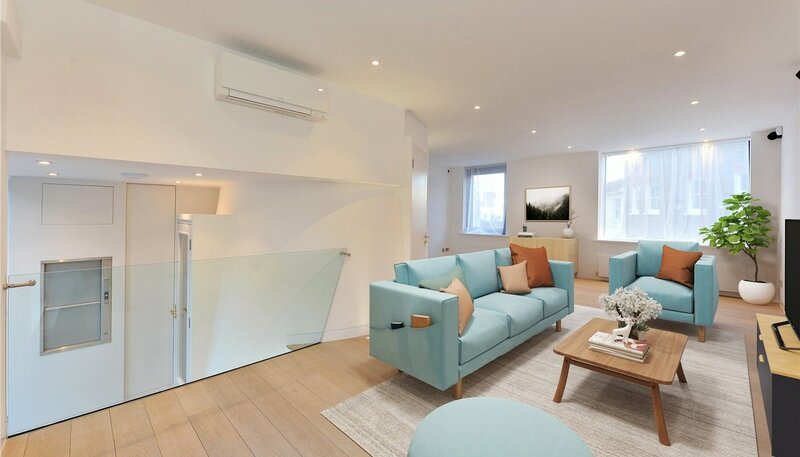 With a beautiful south facing patio, air conditioning in the principle rooms, under floor heating in the bathrooms and plenty of interesting features this property has been remodelled throughout making it a perfect pied a Terre or two bedroom mews. 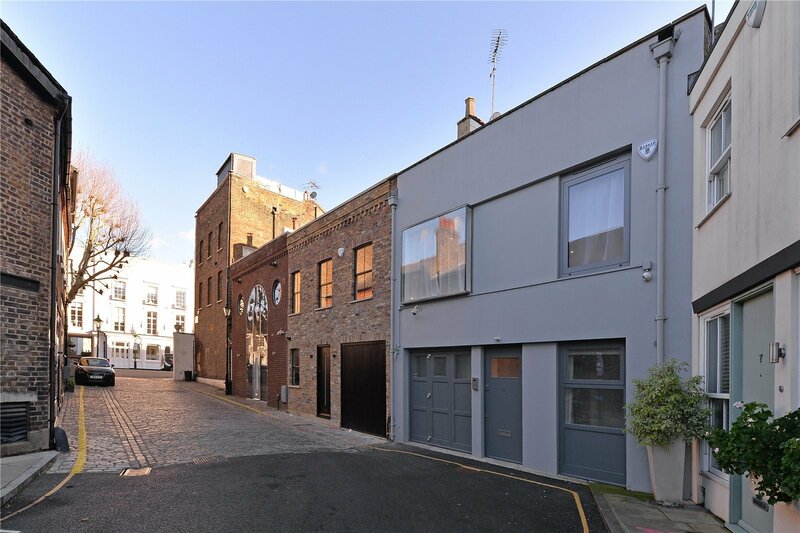 Addison Place is a part cobbled lane that is just off Addison Avenue. 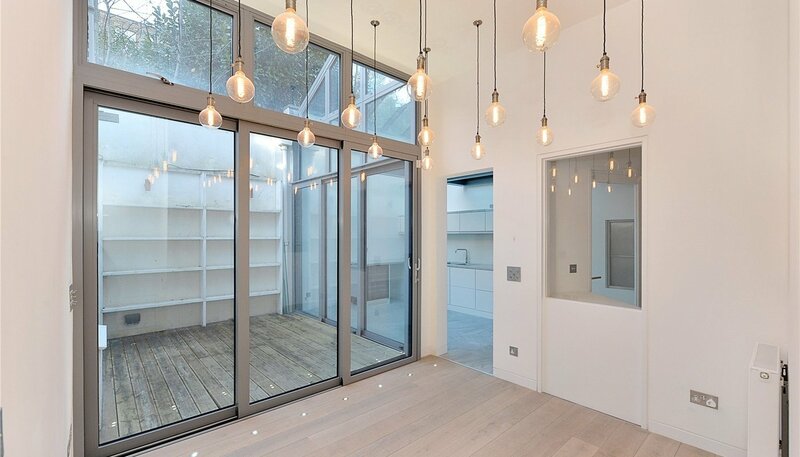 With all the parks, shops, schools and restaurants that Holland park has become so sought after for.